During pregnancy, there are a lot of changes that are brought about in the mother-to-be. This includes unusual cravings, and extra care that has to be taken. 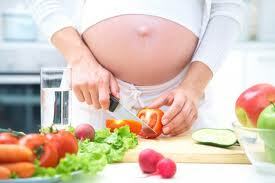 Good nutrition during pregnancy will help to keep a developing baby and its mother healthy. The need for certain nutrients such as calcium, iron and folate is increased at this time but only a small amount of extra energy (kilojoules) is needed. Women should be encouraged to eat to their appetite and monitor their weight. There are a number of special requirements that must be taken into consideration for an expectant mother. They are as follows. 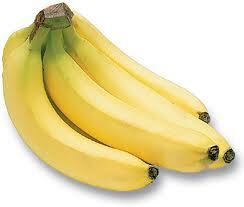 This is needed to support the increasing maternal blood volume and to decrease the risk of baby Neural Tube Defects. This cannot be gotten from diet alone, and, therefore it is recommended that women should start taking a daily folate supplement of 400ug (0.4mg) 3 months prior to conception and should continue through the first 3 months of the pregnancy. 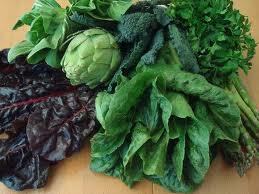 Iron is essential for maintaining a sufficient level of blood supply. Since the stores of iron in the body are not enough for both the mother and the developing child, iron supplements are recommended (low dosage of about 30 mg) during the second and third trimesters. Iron deficiency anemia can be prevented by eating foods rich in iron such as lean red meat, fish, poultry, dried fruits, whole-grain breads, and iron-fortified cereals. When calcium levels are low, there is muscular cramping especially in the lower legs and is most commonly experienced in the last trimester when the baby’s bones are becoming rapidly denser. Vitamins are an important part of the pregnancy diet, and supplements should be taken whenever required, because sometimes, the food itself does not provide all of them. 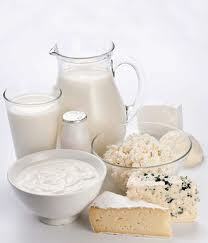 Some women fear the extra weight gain of pregnancy and decide to eat sparingly to avoid putting on body fat. 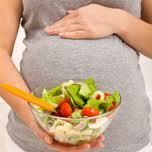 Restricted eating or crash dieting in any form can seriously compromise a woman's health and that of her baby. And that is much more important than a few extra pounds.